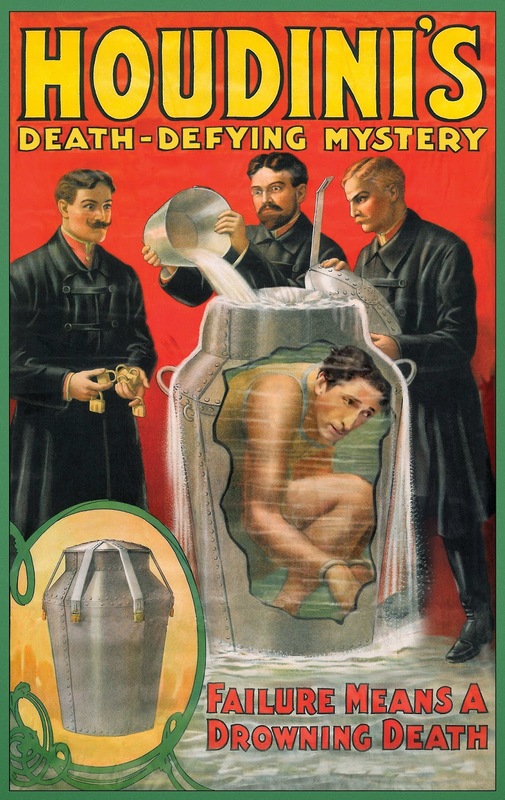 Modern magic has placed Oscar-winner, Adrien Brody in a few of Harry Houdini’s iconic posters that were a key to the legendary magician's fame and success. 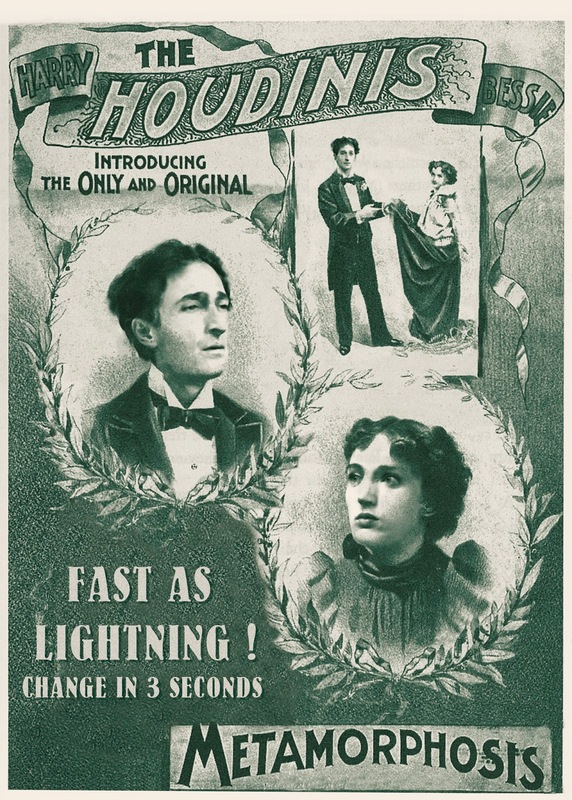 These four featured vintage posters helped to advertise his different performances and sensational stunts. 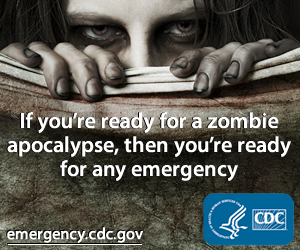 Why is Brody featured in these posters? 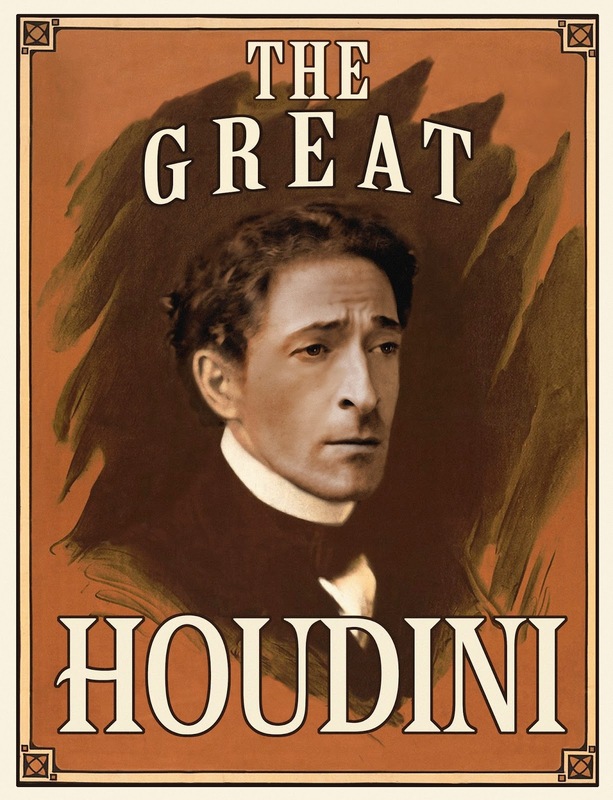 He'll be starring in History’s upcoming two-night scripted miniseries, "Houdini." It will be premiering September 1 at 9 p.m. and conclude on September 2. "The event miniseries follows the epic tales of Harry Houdini as he emerges as America’s first bonafide world-renowned superstar." 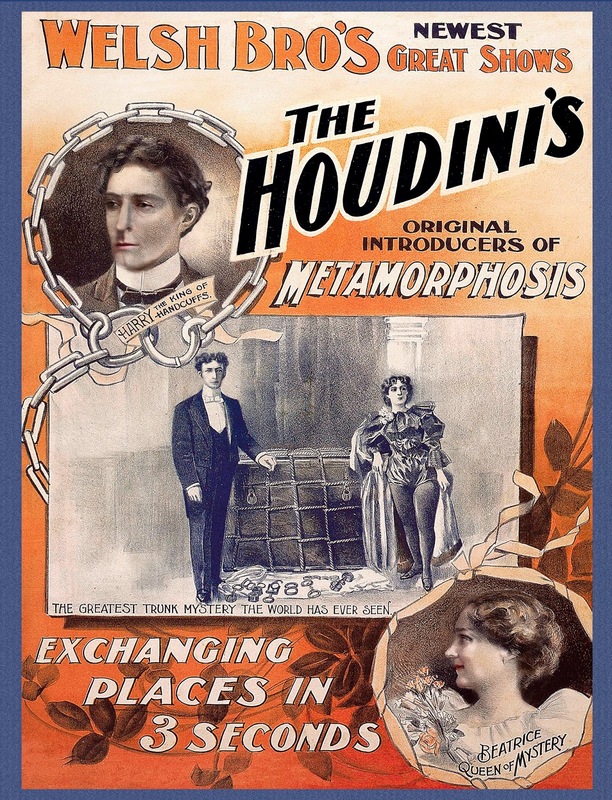 Here's more info on "Houdini" from the press release and then check out the remaining three posters after the jump.